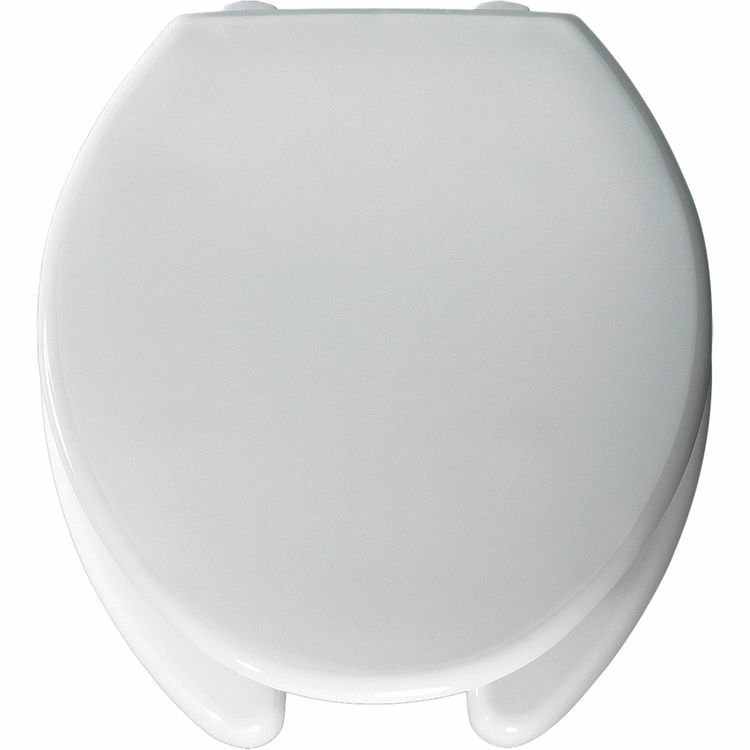 Bemis 2L2050T-000 White Round Plastic Toilet Seat Open Front - With Cover. With its classical design and contemporary style, the Bemis 2L2050T-000 model seat/cover set features a simplistic, sleek look that is sure to compliment any bath. Shipping Dimensions 14.9" x 4.0" x 20.8"
Shipping Dimensional Weight 7.00 lbs.